Are your muscles sore? Try peppermint. Blocked sinuses? Go for sweet orange. Essential oils have become all the rage! 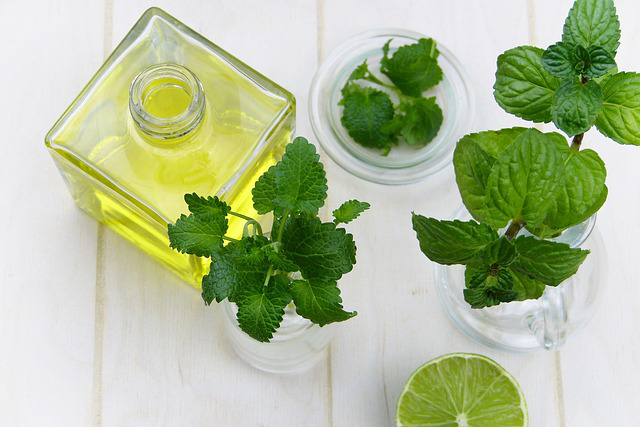 From basil to bergamot, there’s a whole mosaic of essential oils on the market. They’ve started to dominate every aspect of the health and fitness industry. If you love essential oils, maybe it’s time to take your love to new heights. Here are five reasons why you should become an independent Young Living Distributor. Essential oils aren’t a passing fad. Instead, they’re a staple ingredient in fragrances, aromatherapy, and beauty products. According to Grand View Research, the essential oil market in the US is expected to reach a value of $7.34 billion by 2024. As a Young Living Distributor you get the chance to take advantage of these strong market conditions. You also get to tap into this lucrative niche to deliver only the best quality Young Living essential oils to your customers. When you sign up as a Young Living Distributor, you can supercharge your essential oils business and earn more than you ever did without the platform. The constant bonuses and down line commission ensure that you and your needs are well-covered. But that’s not all! When any of the enrolled distributors that you’ve personally sponsored successfully secure an order, you get a commission of 8 %. Does your essential oil leave a ring behind when you perform the purity test? Then know that you’re using a low-grade essential oil. As someone who’s an expert on essential oils and looking to translate that into something bigger, distributing low-grade essential oils can be a major blow to your vision. But as a Young Living Essential Oils Distributor, you can avoid that! Young Living Essential Oils are not only produced after being tested numerous times, but are also therapeutic grade. As a Young Living Distributor you get cash benefits from the ranking bonuses system. This means when you make an additional sale, you get rewarded a certain number of points. When you personally sponsor some distributors, say a friend, you get points. These points make it easier to work your way up the ranks. From silver to gold, and from gold to diamond, you get good bonuses each time you make a successful sale. The essential oils market’s booming! But tapping into this lucrative industry can only take you so far, especially if you’re distributing low-grade essential oils. In the age of growing consumer-consciousness, you can’t expect to build lasting customer relationships if you distribute products that don’t deliver. But with Young Living Essential Oils you distribute only therapeutic-grade products! You hook your customers with fabulous products that deliver, making them come back each time! Looking To Materialize Your Vision Today? Are you looking to breathe life into your knowledge of essential oils? Are you looking to help customers navigate the complex world of essential oils? Then get in touch with MyOilMarketing. We’re an IT firm with expertise in providing holistic digital solutions to our Young Living Distributors. Our advanced marketing tools help craft personalized website for our young living distributors to ensure all your complex business needs are met! To score a young living essential oils website, visit their website today!